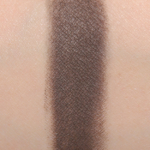 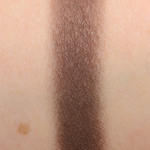 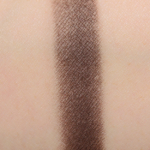 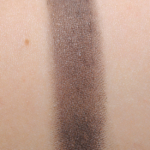 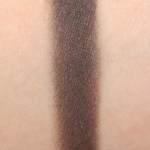 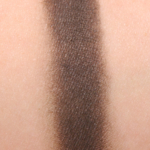 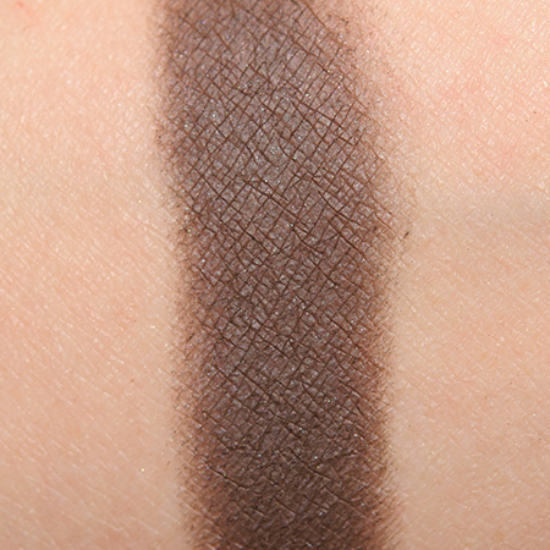 Charlotte Tilbury The Rock Chick #4 is a cool brown with a matte finish that is permanent in palette and. 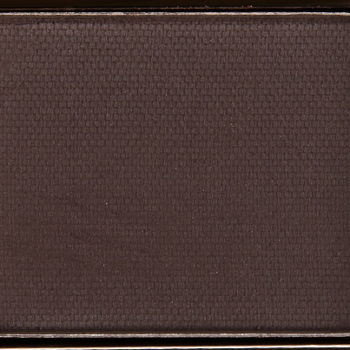 In comparison, LORAC Espresso (Mega Pro) is a warm brown with a matte finish that is limited edition and retails for $19.00. 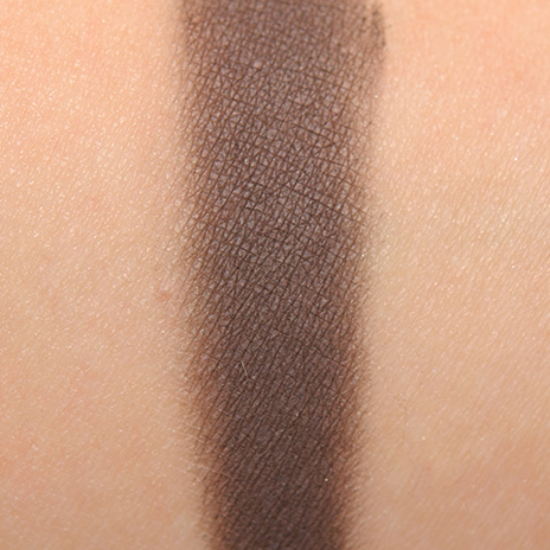 LORAC Espresso (Mega Pro) is 95% similar — it is warmer. 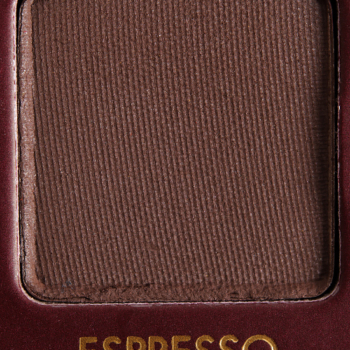 How similar is Espresso (Mega Pro) to The Rock Chick #4?